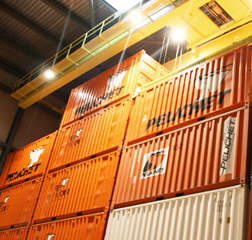 Our complete services include local and international moves, storage and relocation. 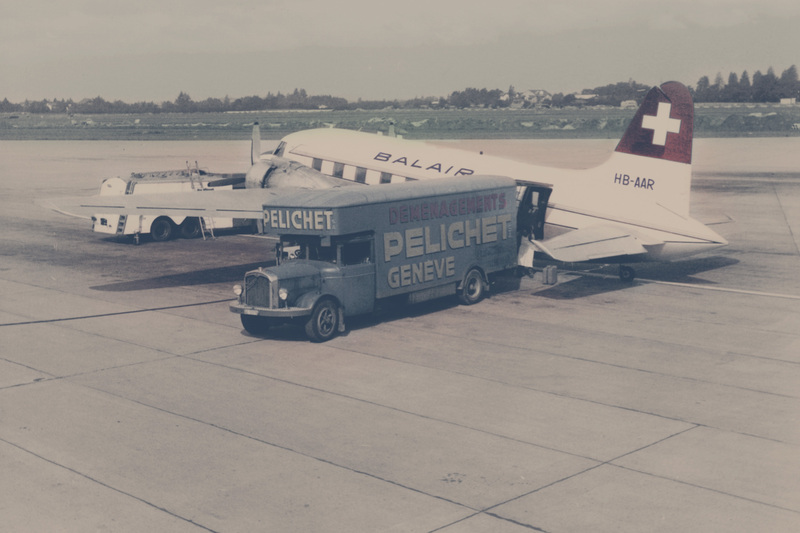 The Pelichet Group, a well-established company in Geneva, has been in operation since 1891. 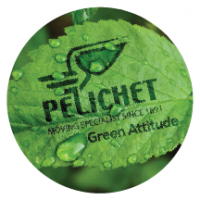 The Pelichet Group offers quality services using the latest technologies. 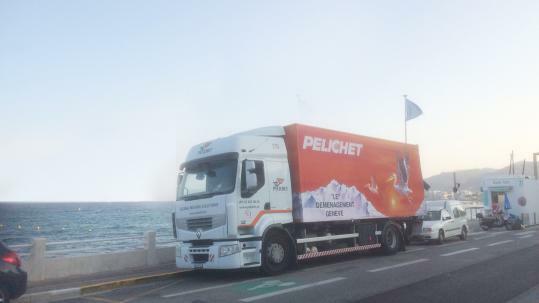 The World renowned Pelichet Group offers removal services and relocation assistance worldwide. 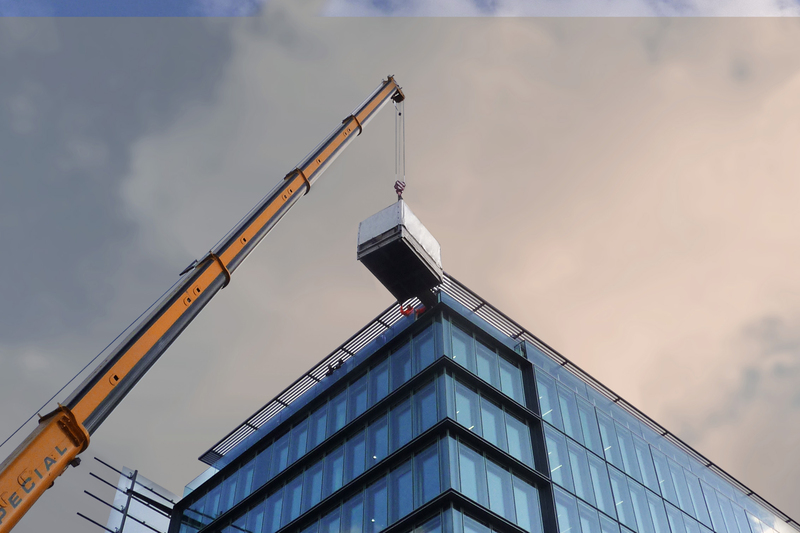 We also offer facility logistics services, such as office, industrial and IT moves, globally. 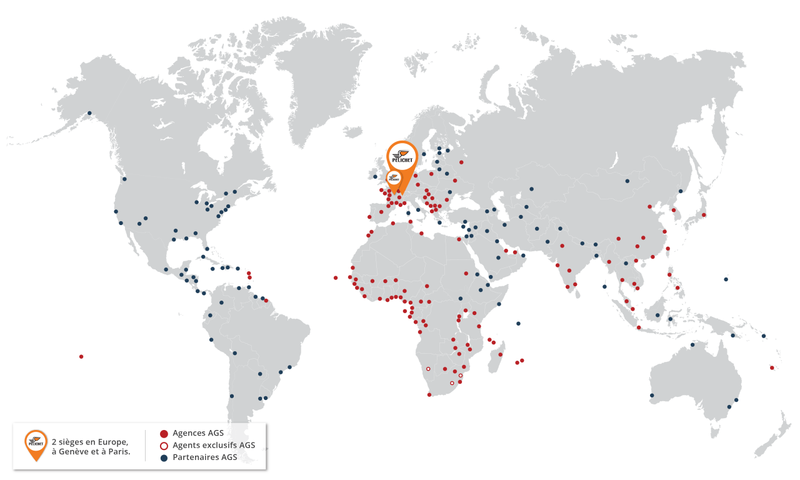 Our alliance with the AGS International Removals Group strengthens our presence on 5 continents. Choose an exceptional team for your international move. 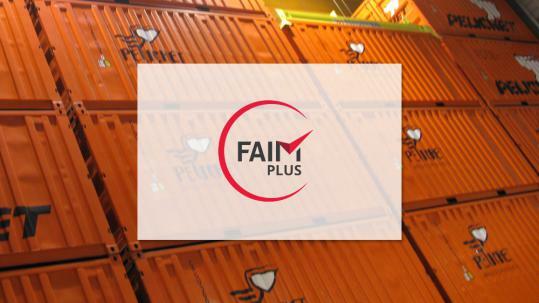 We’ve set high quality standards and have acquired world-class quality accreditations. 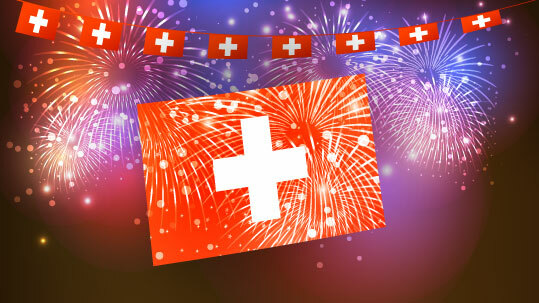 Choose the most reliable removals company in Switzerland. We’ve been delivering excellent services for over 125 years. Optimise your new workspace and minimise the disruption to business productivity during your office move. 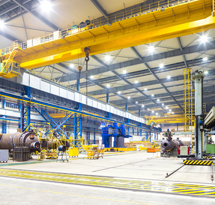 Choose our industrial relocation services. We have all the equipment and human resources required to carry out the transfer of the heaviest industrial tools. 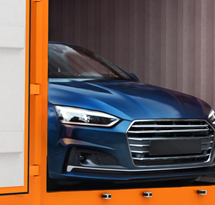 Ship your personal or company car overseas via sea on a RORO ship or in a dedicated container. Choose the best storage from our 100% secure and automated storage solutions. 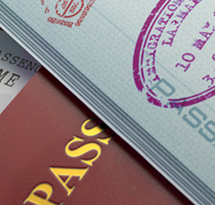 Optimise your relocation budget. We assist your Human Resources department to manage and carry out your employees’ relocation projects. 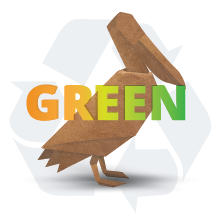 The PELICHET Group, a global relocation and removals company, pays particular attention to environment protection. Pelichet joined the AGS International Removals Group in 2011, a worldwide network which enables us to move you anywhere in the world.